Download Shopping Bag Branding Mockup PSD. This freebies comes with 2 shopping bag mockup and 1 box branding mockup for a complete shopping branding presentation. You can use this shopping branding mockup to showcase your clothing brand, store branding, brand logo, sale and discount or promotional offers in professional way. A really Great Shopping branding Mockup to showcase your packaging branding and give it a realistic appearance which will elevate the look of your brand. You can use the smart layer to replace your branding designs. Just copy and paste your branding design inside smart object and save it. You can also change colors of every element easily to make it according to your own requirement. 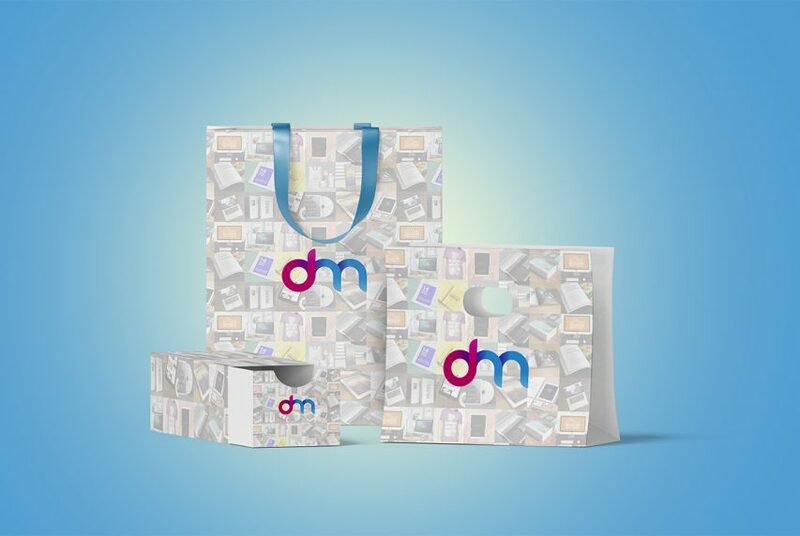 Hope you like this Shopping Bag Branding Mockup PSD. Enjoy!